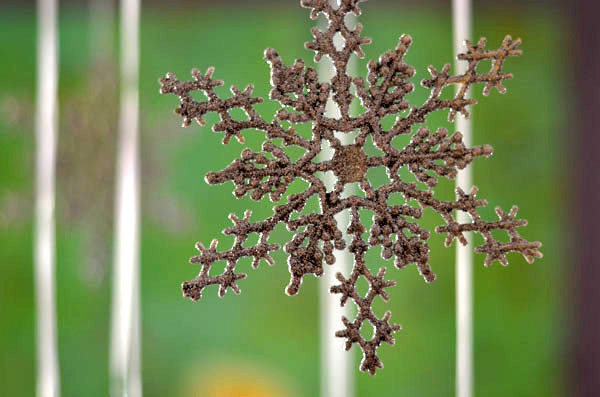 Wishing you all a wonderful and perfect Holiday for you and your families. May you be surrounded by those you love in this special time. 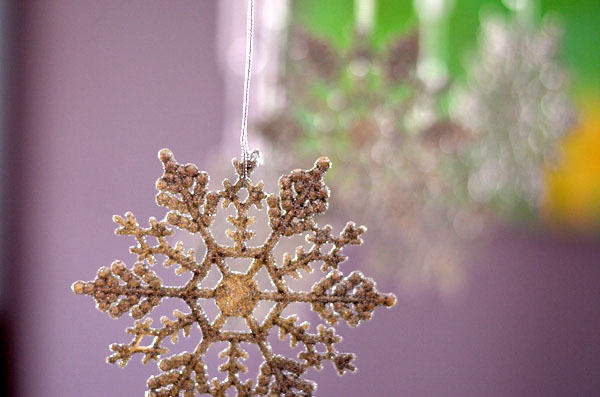 And please receive my best wishes of much health, love, happiness, and success for the upcoming New Year. Thank you for supporting me in this little corner of the blogospere. Your readership means so much to me. Some Holiday recipes I just tried and recommend. 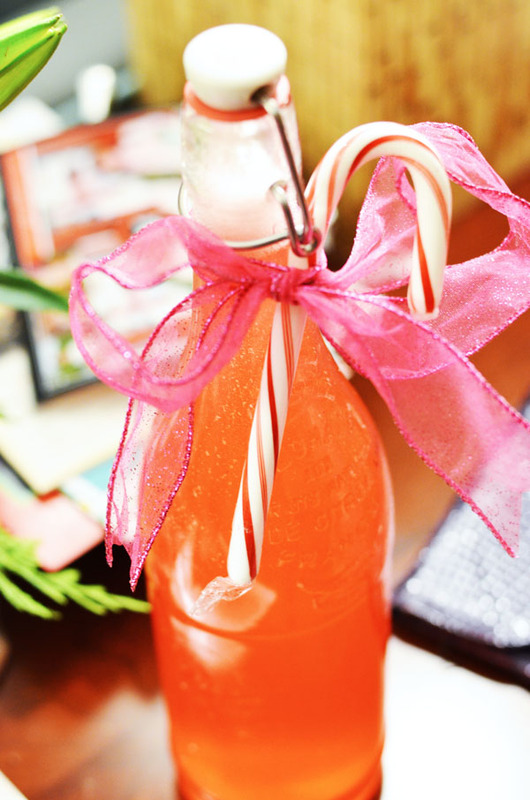 I tried this candy cane vodka drink recipe to take to a friend as a hostess gift. It was a hit! And so festive. 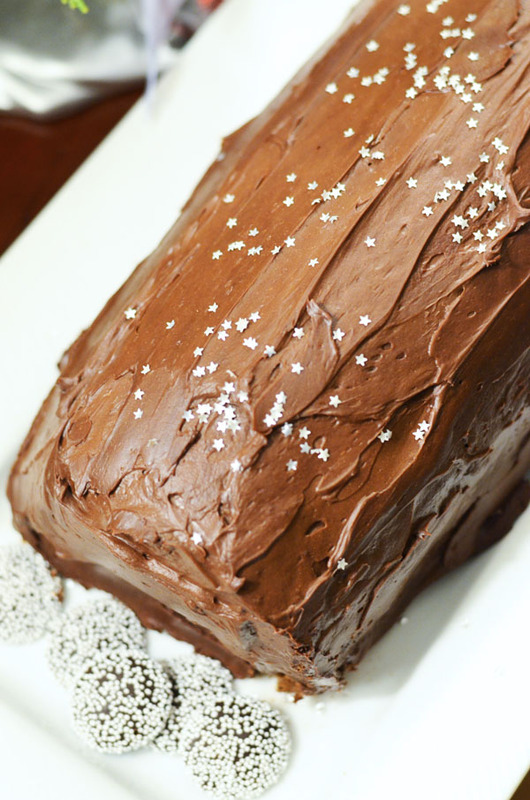 And I made this decadent chocolate Buche de Noel. YUM!! It has three parts so be prepared to plan ahead. 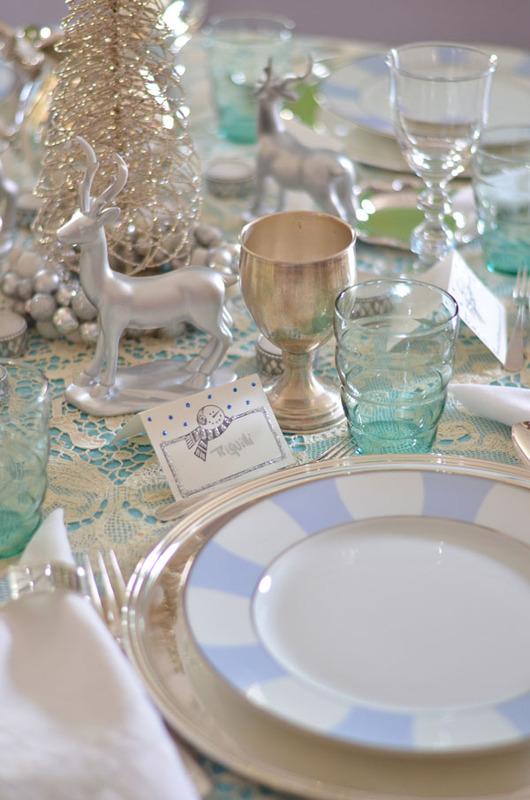 And here is our Winter Wonderland tablescape for last night's Christmas Eve celebration. 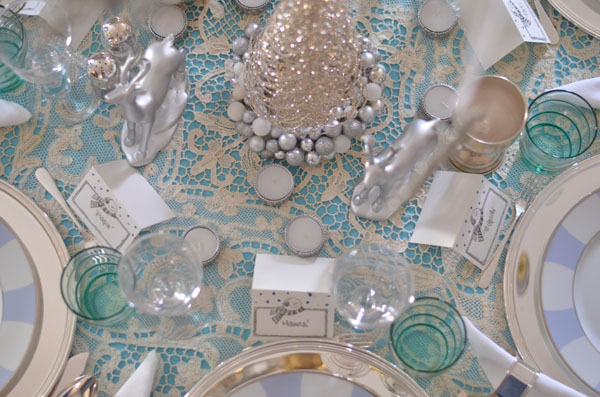 I designed it all around my aunt's antique lace tablecloth. I mixed in a bit of casual (ie ikea blue glasses) with the elegant (my nice silver) to create a light (but not stuffy) and magical setting. 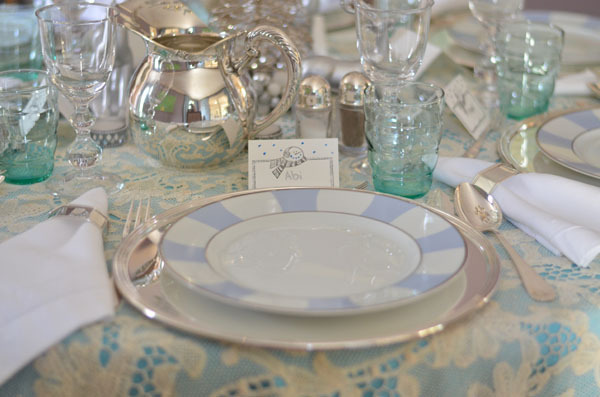 Merry Christmas to you - your tablescape looks so pretty and stylish. I especially love the cute reindeer! Merry Christmas to you and your beautiful family! Looks AMAZING. Way better than over here. I was too busy/lazy to do anything fancy this year. Happy Holidays to you, Albertina! Beautiful! The Yule log looks fabulous! Love the table setting too, I hope that you had a very MErrry CHristmas! 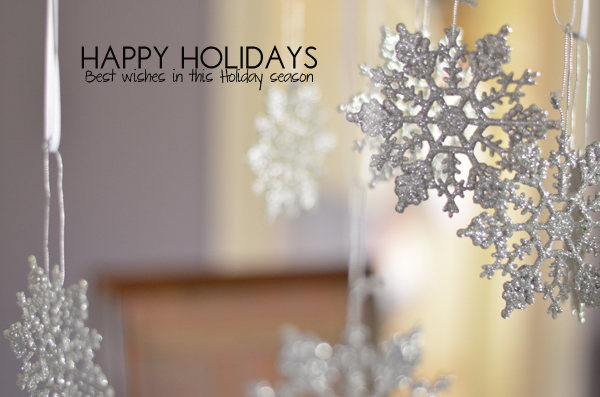 Happy Holidays to you and yours and wishing you a wonderful 2013! Albertina - I hope you had a wonderful holiday! So nice to have met you this year. All the best in 2013! Happy Holidays to you Albertina! Wow! Just saw this and it looks amazing! So sophisticated but not snobby. LOVE the blue and lace. candy cane vodka? yes please! hope you had a wonderful holiday!! !